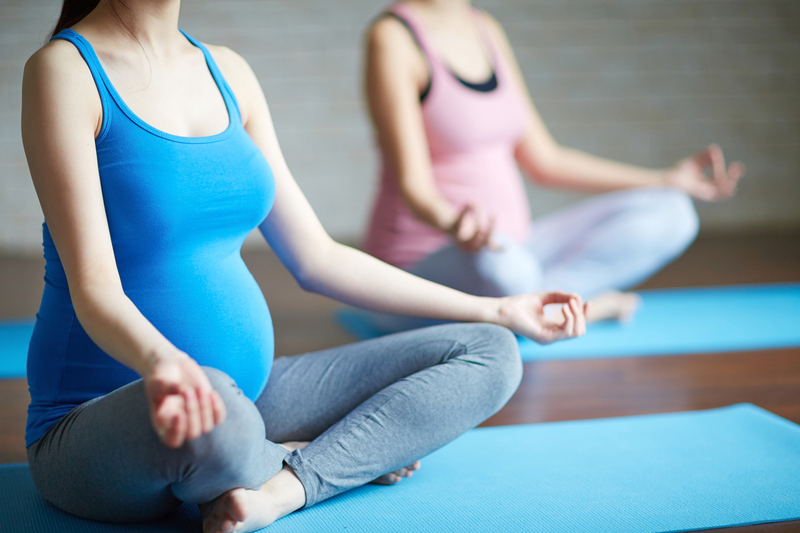 The practice of yoga during pregnancy will help you meet the challenges and transformations of pregnancy and birth with strength, confidence and calm. Joanna Vajda, RN in labor & delivery, special care nurse, and former midwife instructor will help you improve strength, flexibility and teach you how to use yoga for labor and delivery. All levels of yoga and all stages of pregnancy are welcome. Class open to non-members. Pricing: $48 for GHF members and $84 for non-members. Next program begins March 14, 2019 on Thursdays at 7:30-8:30pm at GHF Women in Thornebrook Village. Fill out the form below and we will contact you about registration..